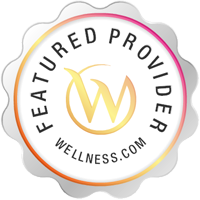 Charles Lee practices as a Radiation Oncologist in Flower Mound, TX. 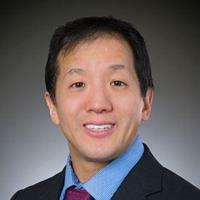 Services Charles Lee provides radiation oncology in Flower Mound, TX. A Radiation Oncologist is an oncologist who treats cancer using radiation therapy. Please call Charles Lee at (972) 537-4100 to schedule an appointment in Flower Mound, TX or to get more information.